Each year a community in South Australia organises a SA Rural Women’s Gathering that brings together women from all demographics from all regions. The concept of a rural women’s gathering was born in 1989 by a group of women in Victoria. This informal group of women was a group who called themselves a ‘Women on Farms Discussion Group’. The first Women on Farms Gathering was held in Warragul, Victoria in 1990 and is now held annually in different locations through out the State. In 1993 the first Women of the Land Gathering was held in Orange, NSW and is now an annual event. Tasmania held their first Women in Agriculture Gathering in 1995 and is now held every two years. Gatherings are also held in Queensland and Western Australia. No matter what the title these are all rural women’s gatherings. They tend to have a farm and an agricultural focus because that is their heritage. They are for all rural women because it takes all rural women to make rural communities work. The inaugural South Australian Rural Women’s Gathering was held in October 1996 at Murray Bridge. To develop communication networks knowledge and skill through participation, experience and contact with other women. To link women from rural backgrounds with members of formal or informal networks across South Australia. To provide access to opportunities for self-development, self-expression and information. Gatherings are special because they are community organised, developed, driven, owned and run. Each year a different community group organises the Gathering (not a formal/traditional group). No one organisation is responsible for the Gathering it is an opportunity for different groups, organisations and individuals to work together. The autonomy of each organising committee gives each Gathering its unique atmosphere and flavour. Each Gathering committee works on from the previous Gathering using the information; experience and intellectual capital built up by the previous organising committee. It is from this that some of the Gathering traditions stem. They are gifts from one group to the next, to be upheld, used, acknowledged, developed or passed over depending on the organising committee’s wishes. A Gathering offers opportunities for all rural women, whether they want agricultural information, business information, personal development or a social and recreational opportunity. The strength of a Gathering is in its diversity. A Gathering can help build bridges between women on farms and women involved in other businesses, in the works force or raising families. It can offer skills and introductory information for women who for many reasons may have been denied access to the information that they need to build strong rural communities, to be equal partners in their businesses or to establish networks. A Gathering also offers many experiences to those involved in the organisation of the event, which are just as important as what it offers to those that the gathering is run for. Primary Industries and Regions South Australia (PIRSA) supports rural women’s gatherings because they are an important avenue for getting information to a significant group of people in the rural community. Women actively involved in primary production are often not involved in the traditional agriculture extension programs. Gatherings offer women an opportunity to meet and network with other women involved in primary production as well as other industries and businesses. Gatherings are a supportive atmosphere in which women can question, learn and network. The diversity of women, industries, sectors, lifestyles, cultures, information and workshops promotes is good business and good rural business means strong rural communities. It is important to endeavour to utilise the talents of women as facilitators, guest speakers and MCs. In doing this we create more women role models. There will be times when the best person for the job may be a man and this is fine. Men will always be welcome at Gatherings, although the focus and marketing of Gatherings is to women. South Australia held its first Rural Women’s Gathering at Murray Bridge in 1996, attracting approximately 300 women from across the State. 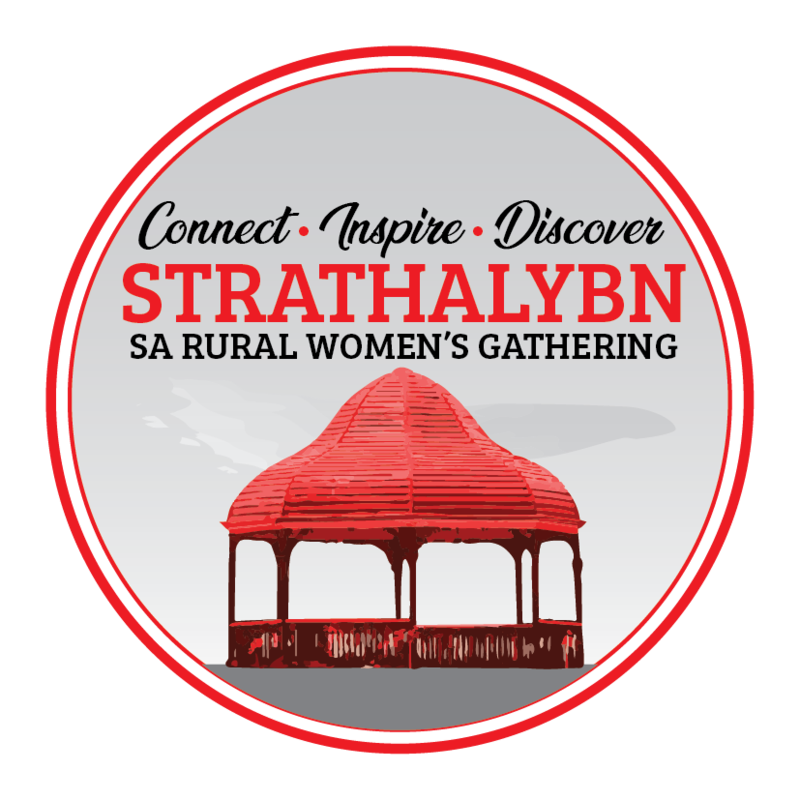 Summary information about the past South Australian Rural Women’s Gathering can be found on the links below. Any South Australian rural community is eligible to host a Rural Women’s Gathering. The hosting group cannot be a formal organisation and is a diverse group of women from one geographic location.